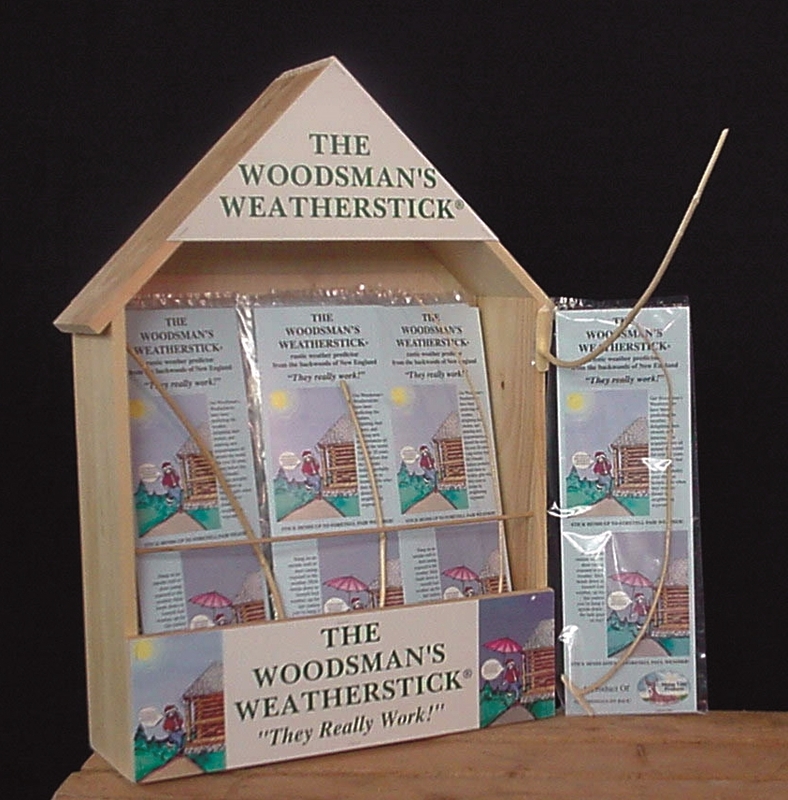 Weather sticks will tell you what the weather is doing. With good weather, they will point to the sky; and when things aren’t so pleasant they will point to the ground. We don’t know why, but the old Timers had faith in them and that’s good enough for us.